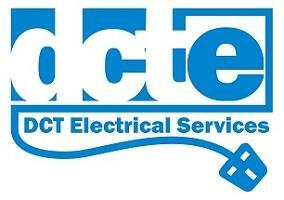 DCT Electrical Services - Electrician based in Newport, Isle of Wight. DCT Electrical services, based on the Isle of Wight, cover all aspects of electrical work for your home. From full rewires, to home automation systems (Smart-Home technologies), to changing a light fitting; DCTE has got you covered. We're always working towards the highest standards too - for your satisfaction and a perfect finish every time. We offer free quotations, as well as a friendly, no hassle service at very competitive prices. Check out our website www.dcte.co.uk to find out more.